How can i get to Marbella? Marbella is located on the coast of southern Spain just 40 minutes from Malaga airport. Where should i stay in Marbella? The Hotel El Fuerte Marbella is a charming family hotel in the centre of Marbella with sea views. This is the perfect base for a trip to Marbella, it is very central so you can walk from the hotel to the old town, main street, etc and there is a private walkway from the hotel pool directly to the beach. The hotel has been a long standing favourite with visitors from Germany, United States and the UK for many years and many of the long standing staff make every guest feel very welcome. 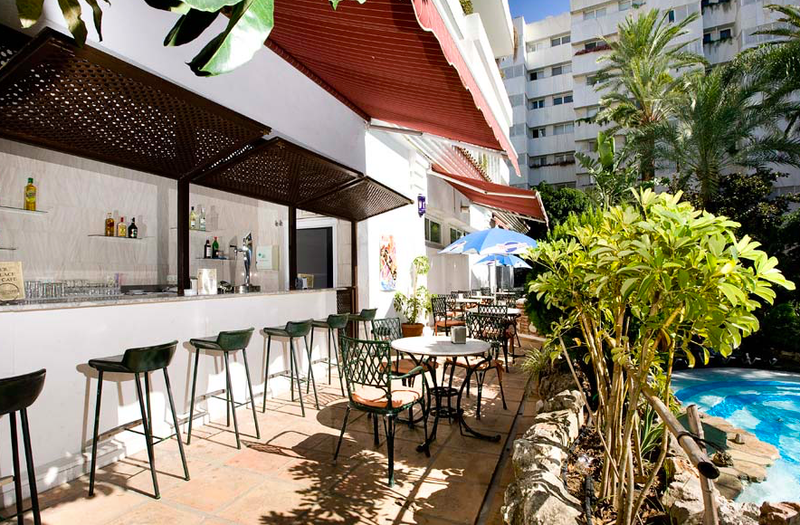 The hotel has recently undergone a complete renovation yet managed to keep it's Spanish charm. 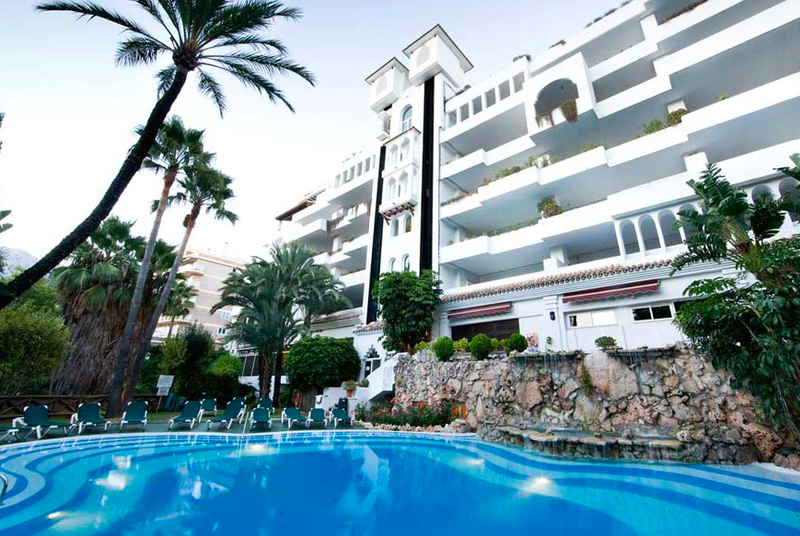 The Sultan Club Hotel Marbella is a family friendly hotel that is located just a couple of minutes walk from the beach. The hotel offers spacious rooms and apartments so it is perfect for families or groups. The apartment rooms comes with fully kitted out kitchens, living room and huge bedrooms with plenty of storage space. There is a supermarket at the corner of the pathway outside which is handy for stocking up the fridge. There is an indoor pool, beautiful outdoor pool, pool bar, onsite spa, restaurant, bar and room service available too. If you are looking for somewhere a little bit extra special look no further than the luxurious Hotel Marbella Club Golf & Spa located on the beachfront. 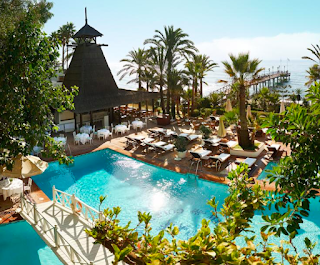 Marbella Club Hotel is one of the leading hotels of the world and was originally the private residence of Prince Alfonso von Hohenlohe, the founder of the hotel. Back in it's hey day the hotel hosted flamboyant parties for guests such as Sean Connery and Audrey Hepburn. It has retained it's old school glamour whilst being maintained immaculately and offers all the modern amenities you could ask for. When you arrive at the gates you will find the main entrance, restaurant and hotel bar on the left. The suites and private villas line the pathway on route towards the private beach, pool and bar. Where are the best places to eat in Marbella? 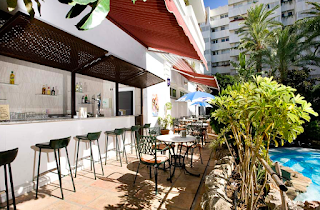 La Cuisine is situated in the centre of Marbella old town. The food is very reasonably priced for the standard, most dishes are made with locally sourced ingredients and come in large portion sizes so if your visiting in the evening and you are not too hungry skip the starter. The menu offers a great selection of fresh seafood and other classics such as lasagne but I would recommend the duck, the restaurant has served the same duck dish for years and it never disappoints! Affordable, delicious and great views. 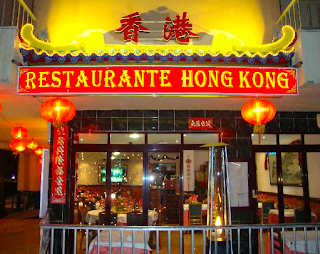 Hong Kong de Marbella is a family run restaurant situated on the beach front near the fountains, the restaurant has a great lively atmosphere and the staff are very attentive. 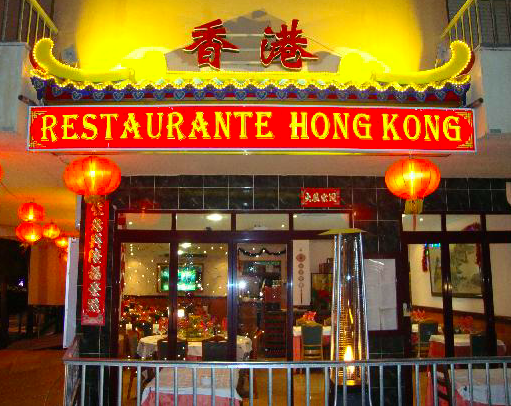 Hong Kong de Marbella offers both indoor and outdoor seating which give you great views of the beach whilst you enjoy your meal. The menu includes all the classics but also some great set menu options, the quality of the food itself is second to none. The restaurant decor is not glamorous but the food is 5 stars. A bit out of town but worth the trip, The Valparaiso restaurant in Mijas gives you the rare opportunity to experience old school glamour that Marbella used to offer. 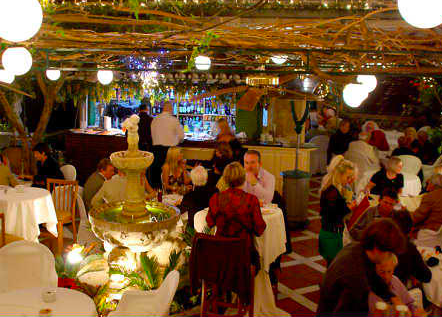 The restaurant walls are adorned with celebrities that have visited over the years such as David Beckham and Sean Connery. On arrival the the owner Raffaele and his staff give you a warm greeting and seat you in the terrace garden for a drink whilst you wait on your table. 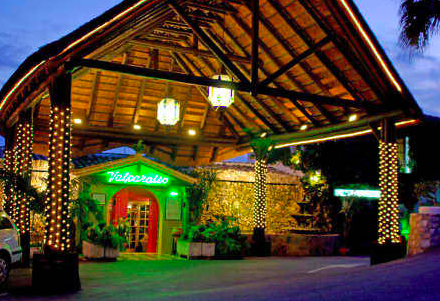 Raffaele is very passionate about his restaurant and is there on most nights. In the summer months the dining area is outdoors high in the hills which offer fabulous views over Mijas. There is entertainment on most evenings so even after the meal is finished you feel inclined to stay a bit longer to enjoy the music. The staff are very accommodating and there is no request to big, they can even create off the menu items but the existing menu offers a wide selection of dishes to choose. Dishes at Arco Tapas in the heart of Old Town start at €4.50. 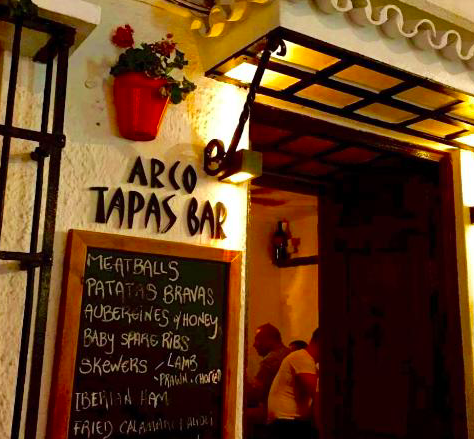 They offer a wide range of tapas such as calamari, buffalo mozzarella and Iberian ham as well as daily specials such as mini burgers and prawn & chorizo skewers. Everything is made fresh daily using local ingredients. Where are the best places to shop in Marbella? Along the main high street you will find Spanish fashion chains such as Zara, Bershka, Pull & Bear and Mango. 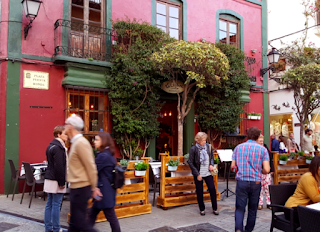 The clothes in Spanish high streets stores such as Zara tend to be much cheaper here than countries outside of Spain so it is a great opportunity to grab a few bargains. The old town is full of clothing boutiques, jewellers, shoe shops and homeware boutiques. It is a good chance to find some unique pieces but shop around before making a purchase as some of the shops have similar items but if they have a more prime location they inflate the prices. 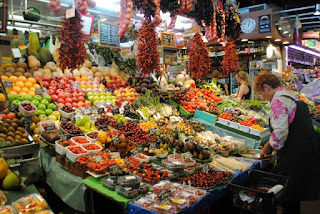 - You will find a lot of linen boutiques, leather shops and art gallery in this area. El Corte Ingles is a large Spanish department store chain that house not only Spanish high street retailer but high end brands and small independents. 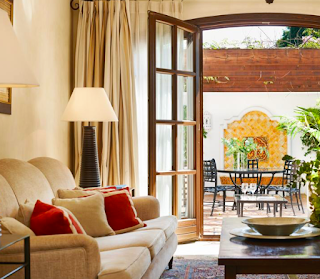 There are two located close to the centre of Marbella, one is a five minute drive from Marbella towards Malaga (Recommended) or there is another in Puerto Banus. The Puerto Banus Marina is lined with some of the world's most luxurious retailers from Chanel, Gucci and Louis Vuitton. Towards the bottom of the Marina near Sinatras bar there are a few independent boutiques that offer unique finds for reasonable prices. What is there to see and do in Marbella? There is a boat trip that has been running from the Marbella marina directly to Puerto Banus marina since the early 90's and the same guy still sells the tickets! It's a fun alternative to a taxi ride and offers great views of the golden mile from the sea. Onboard you can enjoy the views whilst enjoying a drink from the bar, it usually takes 20-30minutes to reach Puerto Banus. They do return trips up until around 10pm. 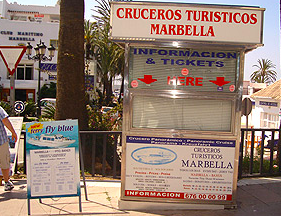 To purchase tickets visit the kiosk at the entrance of the marina in Marbella.